In the 1800s, toboggan clubs existed all over London, attracting visitors from around the world—including famed author Mark Twain. Uniquely tied to the Forest City’s brewing history and appetite for winter activity, toboggan clubs featuring massive wooden ramps were built all over London--including sites at the original Carling Brewery on Ann Street and beside the original Labatt Brewery on Simcoe Street. The most impressive ramp of the era was a 485 foot long double chute, located a block down the street from what is now Toboggan Brewing Company. 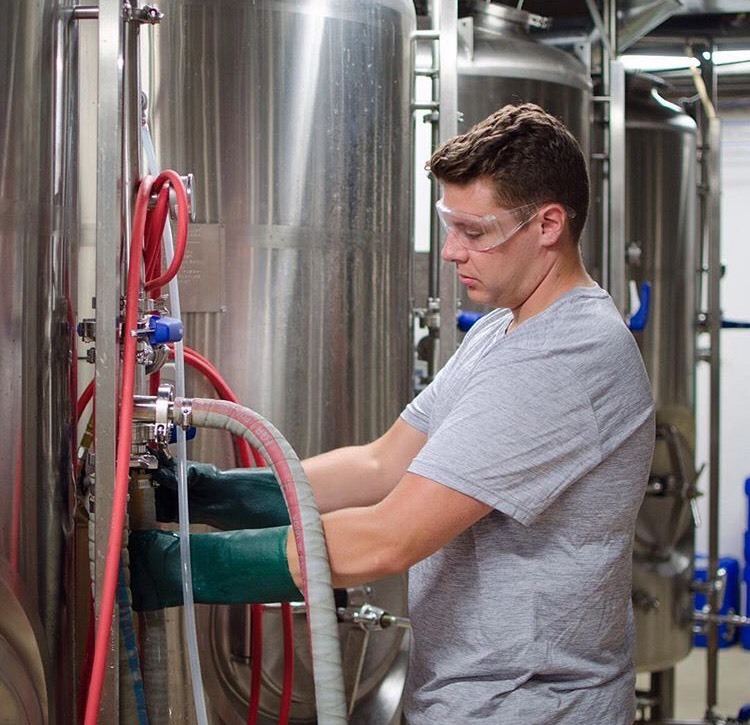 A life-long London resident whose experience providing the city with fun, food, and drink spans four decades, Toboggan Brewing Company founder, Mike Smith, opted to name his new brewery after the fun-loving spirit that typified our city’s early toboggan clubs. With a warm atmosphere, extensive drink selection and wide food menu, Toboggan Brewing Company takes the whole dining experience to a new level. Wherever possible, our 519 Kitchen is committed to using local ingredients grown and raised here in southwestern Ontario, supporting London and area businesses. 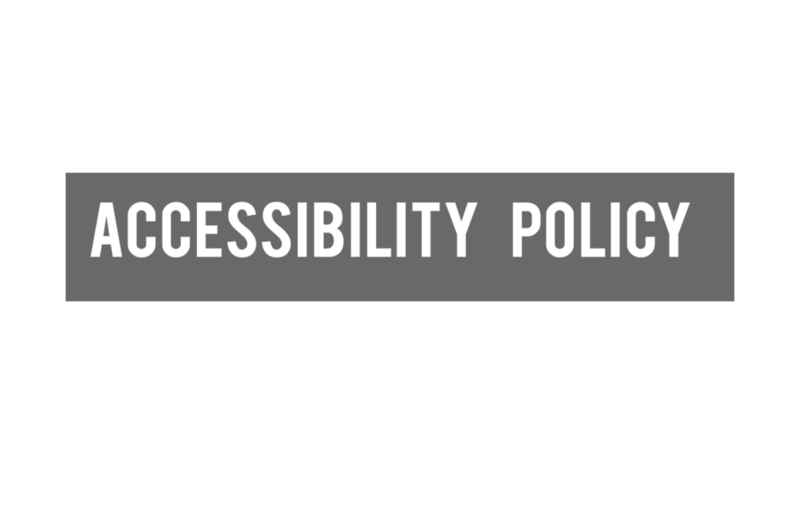 Our top priority is to provide a great service and great variety of options satisfying every taste. We strive to develop long-lasting relationships and we treat our guests as part of the Toboggan family, because we want to have you back. 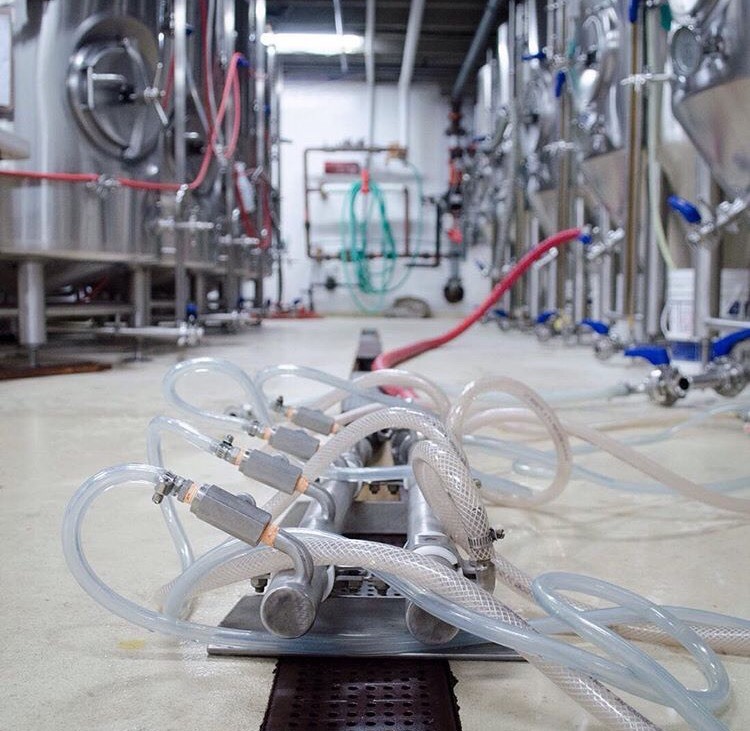 At the Toboggan Brewing Company, we focus on quality and small batch offerings. Having a small selection of flagship beers available all year round, but also offering an always-changing roster of seasonal beers as well as one-offs that might never be seen again. The Toboggan Beer and Gear Store is open from 12PM to 11PM, 7 day's a week. 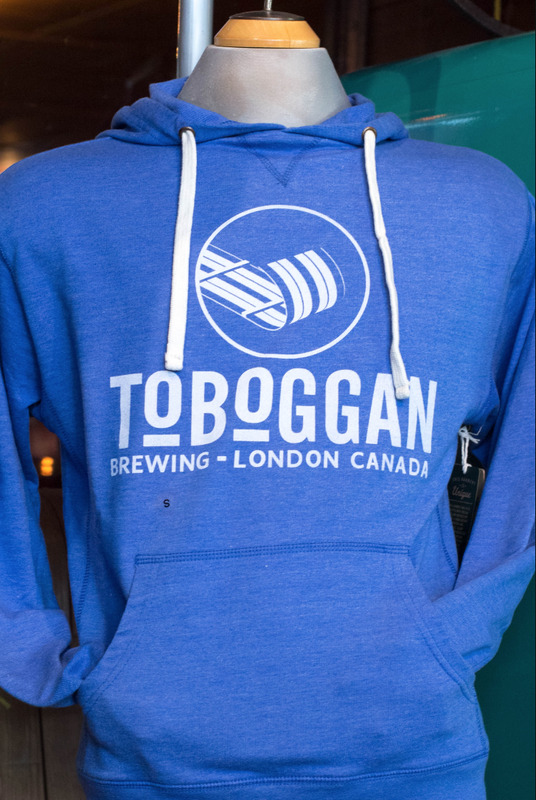 Here you can purchase some of our in-house London Ontario made craft beers and other Toboggan Brewing Co. merchandise. Much like our draft lineup, our retail shop offers a rotating lineup of our small batch craft beers. Our Lunatic Fridge IPA, Mr. Insurance Man Blonde, Blackfriars Bridge Stout's, Amber Ale and lager are always available in 473ml cans, but we also offer a variety of our seasonal and experimental craft beers in growlers, that are perfect for taking home and sharing with friends. Our store is open everyday from 12pm - 11pm (including weekends and holidays) for all your take home beer needs as well as you beer gear/accessory needs; including apparel, glassware, bottle openers, golf balls, hats and much more.